Marijuana, pot, weed, dope, Mary Jane, grass, ganja. After being criminalized for decades and contributing to surging prison populations, today a wave of legalization is sweeping the United States and the world. Advocates point to medical benefits of marijuana and the legal availability of substances such as alcohol. Opponents often cite pot’s reputation as being a gateway drug, its addictive nature, as well as associated long and short-term mental and behavior problems. The fact remains that research into the drug and its effects has largely been stifled due to its legality. With an estimated 200 million current users worldwide, an industry projected to be worth $31 billion by 2021, an established culture full of symbolism and cultural references, celebrity CBD endorsements and widespread availability, it is time to discuss the full breadth of cannabis. CLOG is an international publication that critically explores one topic at a time from as many perspectives as possible. While online press, blogs, tweets, social media, and other digital forums have drastically increased the speed at which information is distributed, debated, and consumed today, the ceaseless deluge of facts and opinions can make it challenging to assemble a holistic view of any topic. CLOG slows things down. Each issue explores, from multiple viewpoints and through a variety of means, a single subject particularly relevant now. Submissions are due April 20, 2019. For submission requirements, please visit here. 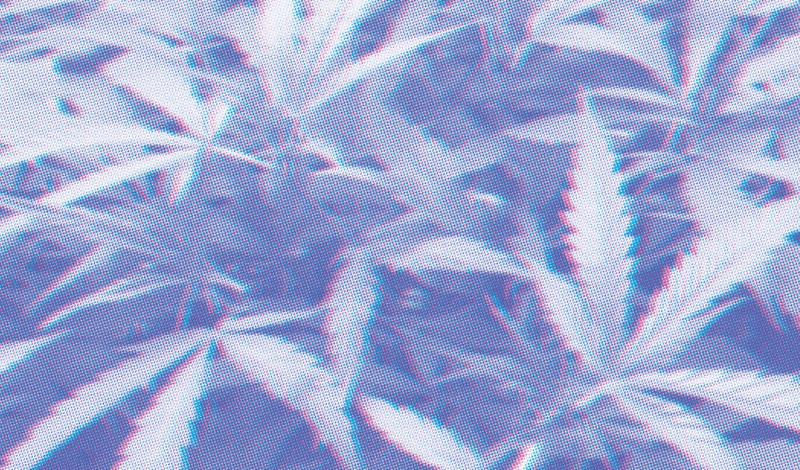 CLOG x Cannabis will be released Fall 2019.